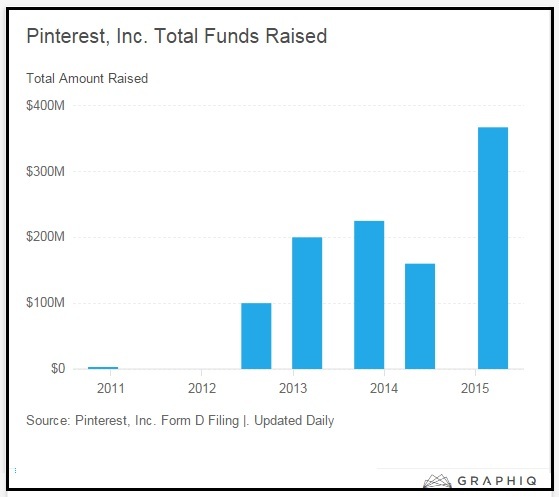 Filing Details Pinterest, Inc., which listed its industry on March 16, 2015. Previous to this filing, their last Form D was filed May 27, 2014. Offering Details The total reported offering size was $577,916,906. Of this amount, Pinterest, Inc. sold $367,099,927 or (63.52% of the offering), with the first sale occuring on February 27, 2015.  The minimum investment for this offering was set at $0. On average, companies in this industry sell 72.98% of the total offering size. $210,816,979 was reported remaining.